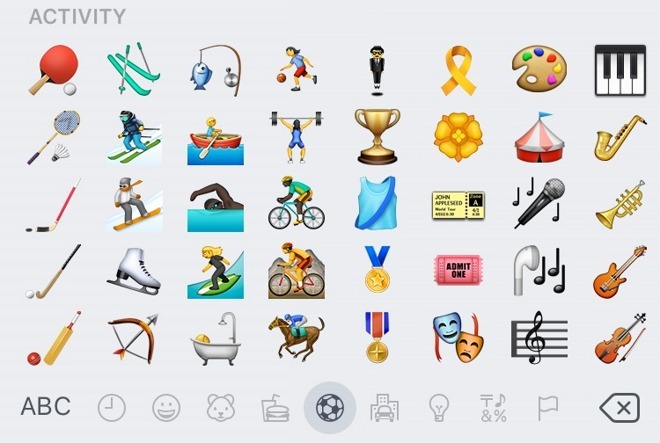 The new iOS 9.1 update is now available, improving Live Photos on the iPhone 6s with motion sensing capabilities to identify when a user raises and lowers their phone, and also adding more than 150 new emoji characters. iOS 9.1 is now available to download through the Settings app on an iPhone, iPad or iPod touch, and it can also be obtained through iTunes on a Mac or PC. According to Apple, the update includes new features, improvements and bug fixes. 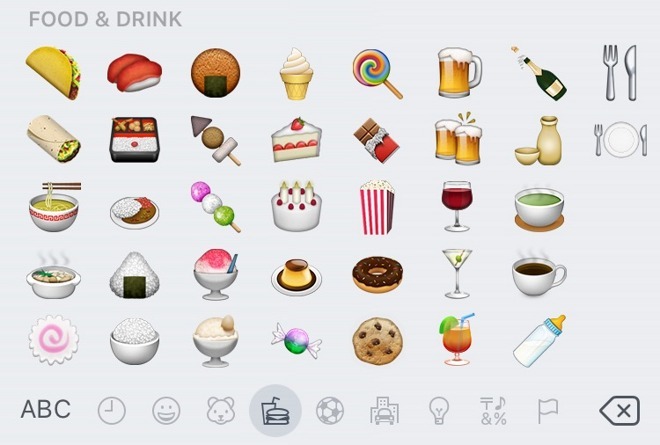 Both iOS 9.1 and the newly released OS X 10.11.1 include new emojis for a taco, burrito, hot dog, cheese, popping champagne bottle, ice hockey, ping pong, archery, and even a middle finger. iOS 9.1 also adds compatibility for the forthcoming fourth-generation Apple TV and iPad Pro. Apple has also tweaked the shift key on the virtual keyboard in iOS 9.1, making it clearer when text is uppercase or in caps lock. There are also a handful of new wallpapers, including Mars, Jupiter, and Neptune. Also released on Wednesday was iTunes 12.3.1, which Apple said includes stability and performance improvements.